Viewers of WXIA have undoubtedly noticed the TV station’s devotion to the storyof a teenager named Isaac DelValle. 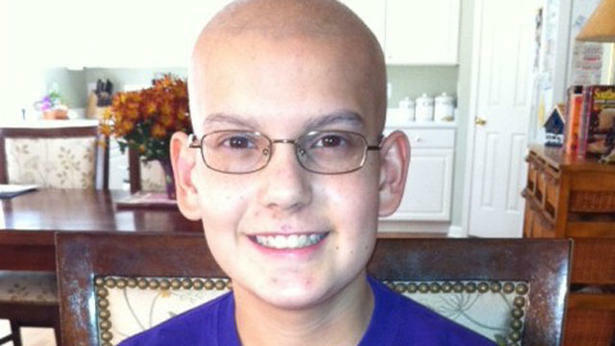 He’s a Marist High School student with leukemia. He badly needs a bone marrow transplant but has been unable to find a suitable donor. The TV station raised money and set up a donor testing event. Hundreds of people attended (including a high-profile guy from a competing TV station) and got their mouths swabbed to see if they’re potential matches for Isaac. Are we exploiting this kid’s story to attract an audience? Why Isaac? There have got to be other local leukemia patients with comparable issues. And yes, that branding was created to draw an audience. Just like every other commercial news organization’s brand. The second question troubled me more. I knew that somebody had contacted the station about Isaac’s story. With management’s encouragement, Jaye Watson jumped on it quickly and stayed on it. She told me she had asked the same question: Was there, perhaps, a less camera-friendly patient out there with the same story? She researched it and learned that Isaac’s case — his inability to find a donor match — was, unfortunately, pretty unique. 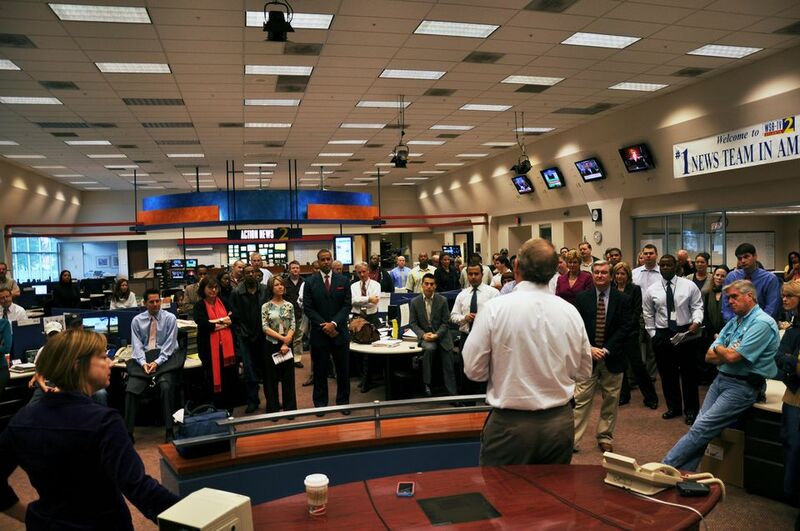 If you want to find out which competing news guy showed up, click the video. His photo will pop up toward the end, if you want to turn the audio down. A cynic might say I’m trying to increase the number of views of the video. I actually don’t care about that– I’m just trying to fully exploit the twenty minutes Crabbe and I spent shooting this thing. This entry was posted in WXIA on October 11, 2011 by live apt fire.